Everything you need. For everything you value. 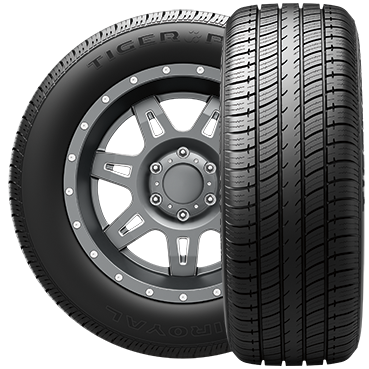 You don’t have to sacrifice dependability for affordability when buying tires for your vehicle. Uniroyal tires give you both. That’s why Uniroyal has been a brand that millions of drivers have trusted since we were founded as the United States Rubber Company in 1892. Value means more than giving you the least expensive choice out there. It means providing safety, comfort, durability and exceptional handling and braking you can count on at a price that’s worth every penny. Over the years, vehicles have changed. So has tire technology. So have we. 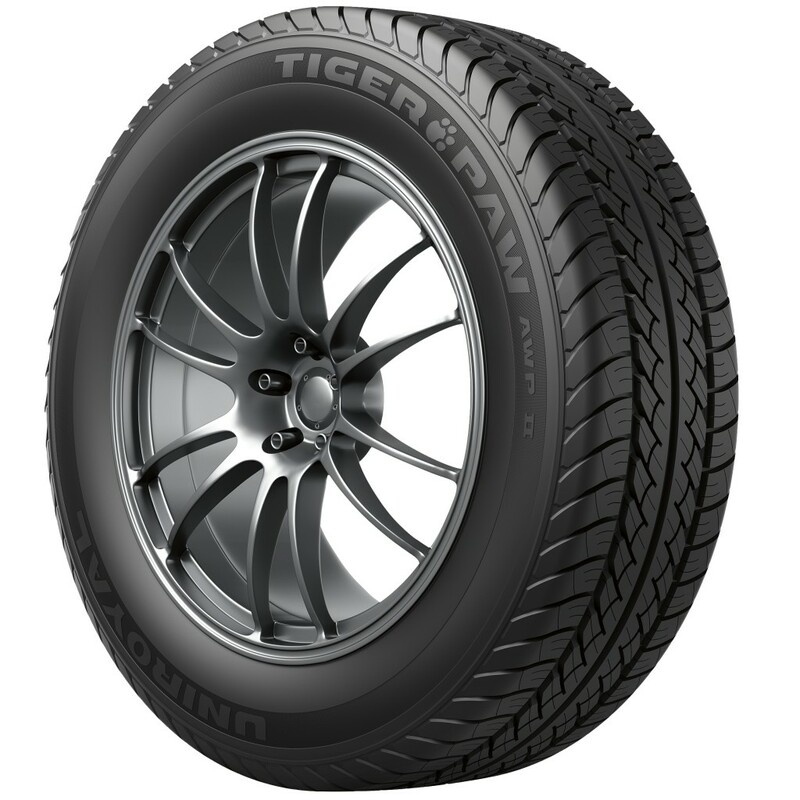 In 1990, Uniroyal became a part of the Michelin family of tires. But through it all, we’ve stayed true to our century-old mission of giving everyday drivers a tire you can depend on at a price you’ll like. The Longest Wearing Uniroyal® Passenger Tire Ever. HIGH-PERFORMANCE HANDLING AND STABILITY IN ALL SEASONS. EFFECTIVE WATER EVACUATION TO HELP IMPROVE WETTRACTION. 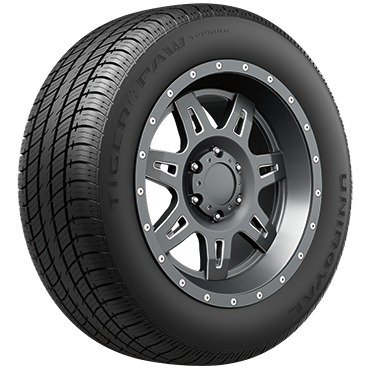 OFFERS DURABILITY AND RELIABILITY ON THE ROAD. HELPS DELIVER LONG, EVEN TREADWEAR BY EQUALIZING STRESS ON THE CONTACT PATCH.